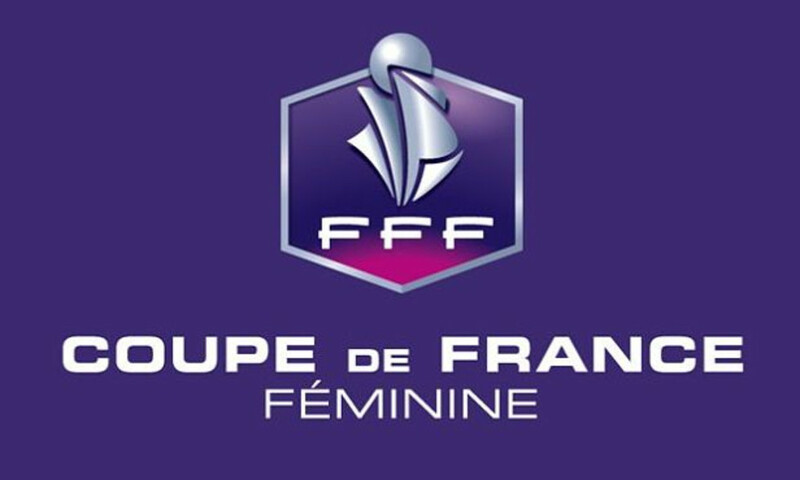 The draw for the round of 32 of the Women's Coupe de France was held on Thursday afternoon at FFF headquarters. Placed in Group A, with other teams from the East and North-East of France, Olympique Lyonnais were drawn against CA Pontarlier for the Coupe de France round of 32. Pontarlier currently sit fourth out of six in the Ligue de Franche-Comté Division d'Honneur. Les Lyonnaises travel away on Sunday January 26.